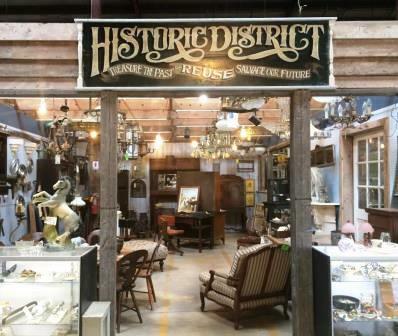 During This Old Warehouse on Saturday, we’re celebrating old homes and the folks who love them. In addition to the festival, we’re having a big sale! Throughout the warehouse! 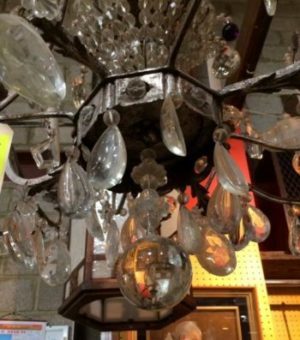 Includes antique furniture, lighting, doors, mantels, columns, and other architectural salvage. and sashes with blue tags. 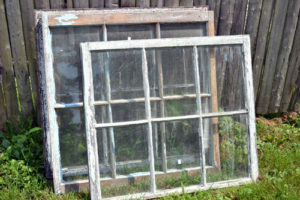 Includes antique wavy glass! 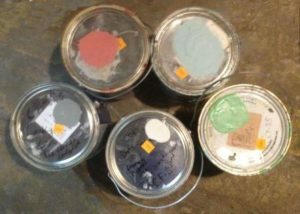 Sale does not include shutters, window treatments, or stained glass. Rewired and restored by our Salvage Arts partner. 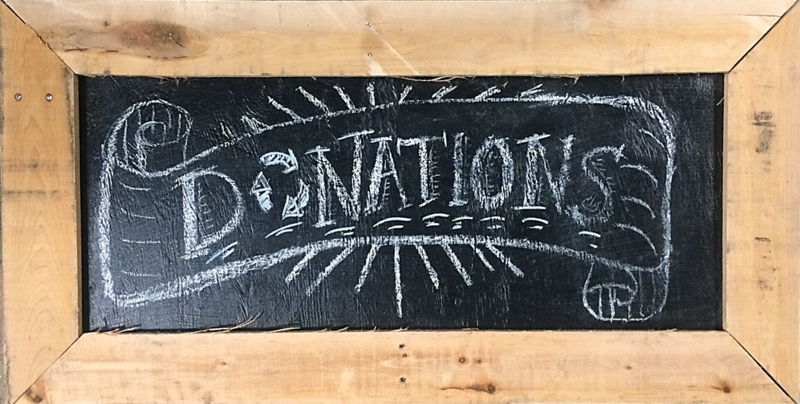 Sales do not include select specialty items, lumber, items from Tanglewood Works, online items, items with missing or damaged price tags, items from our consignment partners, or items being sold by our event partners. May not be combined with other sales. 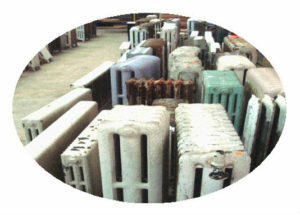 Save on items in our courtyard, including cast iron sinks, clawfoot tubs, and patio furniture! Sale does not include masonry or items inside the warehouse. Does not include electric radiators or radiator covers. 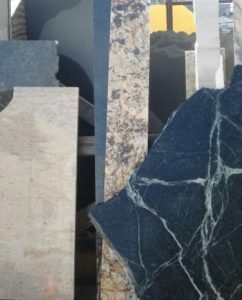 Pay $0 for all granite and marble counter pieces of 4 square feet or less! Giveaway does not include other types of stone. 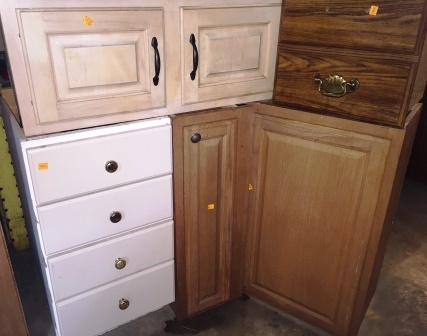 Pay $0 for “orphan” kitchen cabinets and cabinet doors & drawers marked at $15 or less! Limit 3 per household. 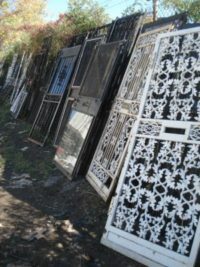 Freebie does not include other types of furniture, vanities, or cabinets that are part of sets.